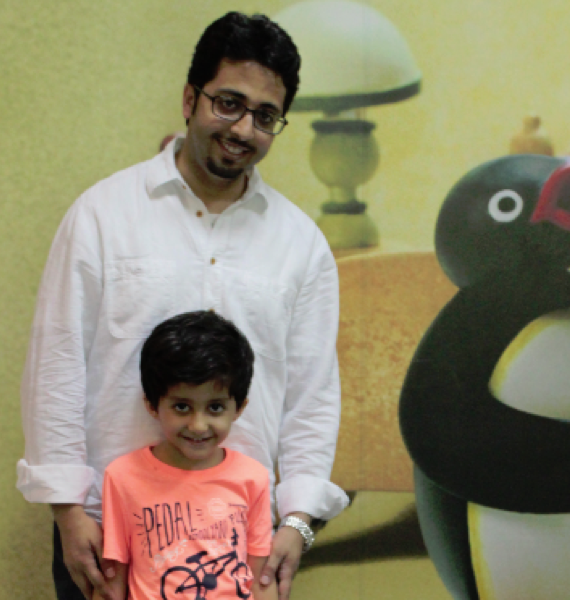 Pingu’s English Global has announced the launch of five new international Kindergartens across the Kingdom of Saudi Arabia (KSA) with Al Khaleej Education. 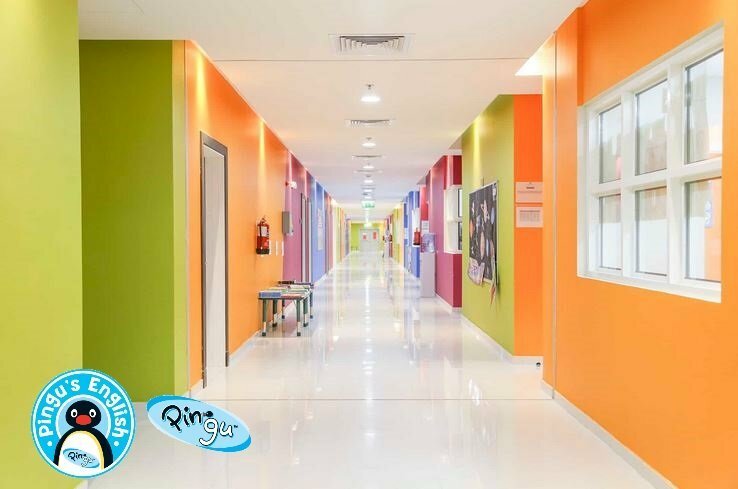 Al Khaleej Education is a highly respected leading company established in 1993 that has been working across the Middle East in the training sector for three decades, and has a highly qualified team of more than 4500 employees. 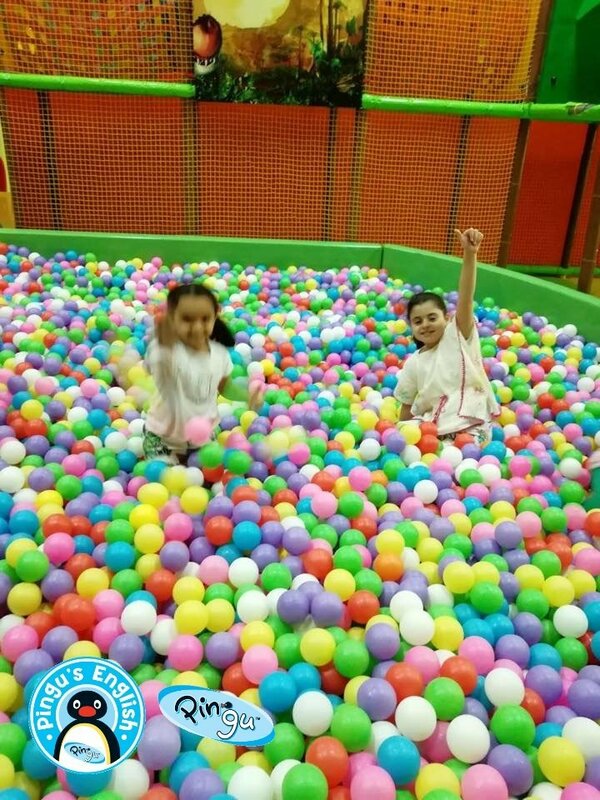 The locations of the five Pingu’s English schools are Baraem Dharan, Baraem Rowad, Dammam, Rowad Mohagarizat and Rowad Quortobah. The new schools endorse the shared mission of the global international brand to empower children so that they will think creatively, value diversity, pursue a passion for lifelong learning and become happy, confident, independent leaders in modern society. Ms. Kristy Tsou, Director of the Baraem Rowad AlKhaleej Pingu’s English branch in Sahafa, Riyadh, commented: “I believe that introducing the Pingu’s English International Curriculum will be a tremendous opportunity for our qualified teachers to practice in Saudi Arabia all of the required skills, high standards and benchmarks of Early childhood education. 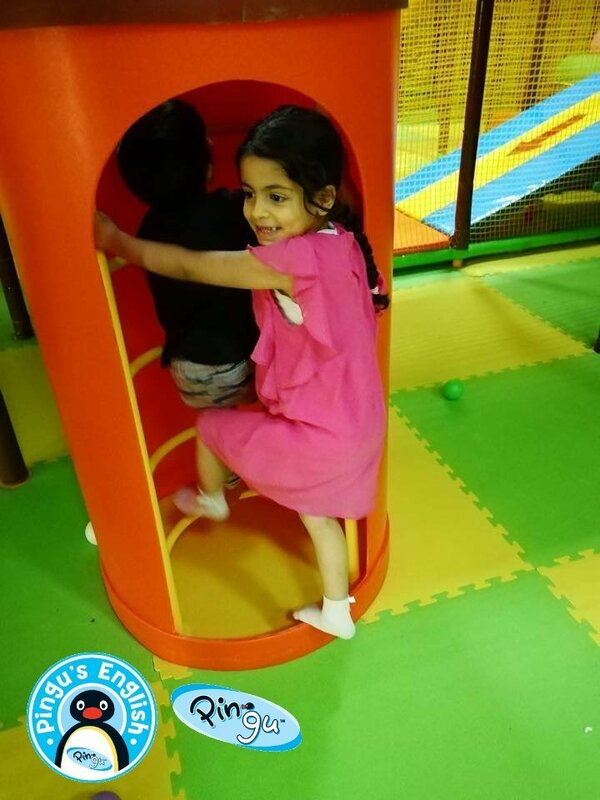 The International Kindergarten program in KSA has already reached its full capacity of classrooms across all of their kindergartens, in little over two weeks of the new program campaign. 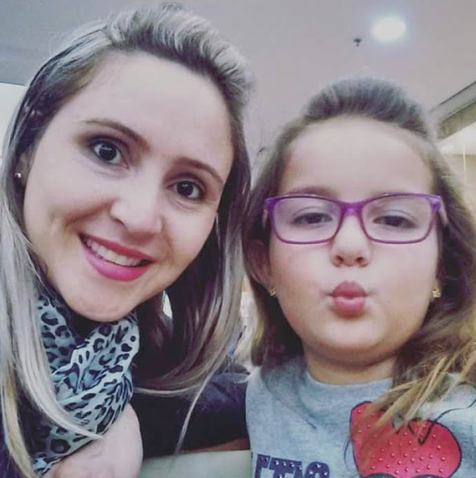 Over 500 students have enrolled in its first term (2018/2019). 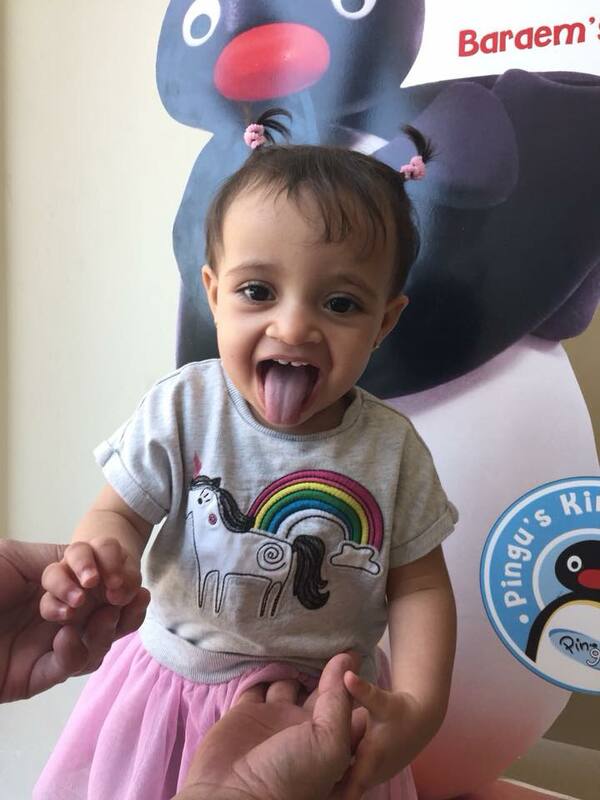 The Pingu’s English Saudi team expects a 30% increase in enrollments over the next term due to the increasing popularity of Pingu’s English Kindergarten curriculum in KSA. 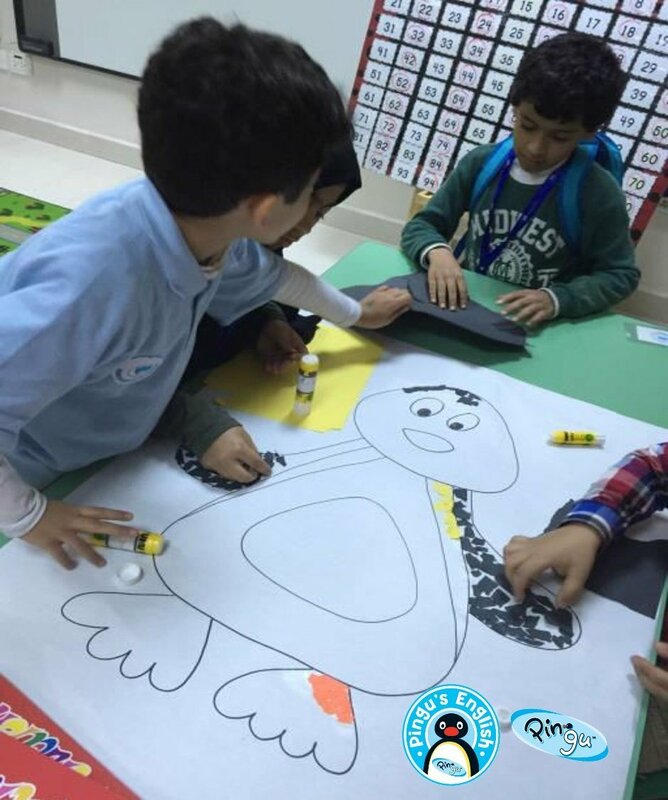 It is a fantastic achievement for the Pingu’s English Team in KSA and for Pingu’s English Global, which launched the new innovative kindergarten program only last year at Pingu’s English Global Conference. 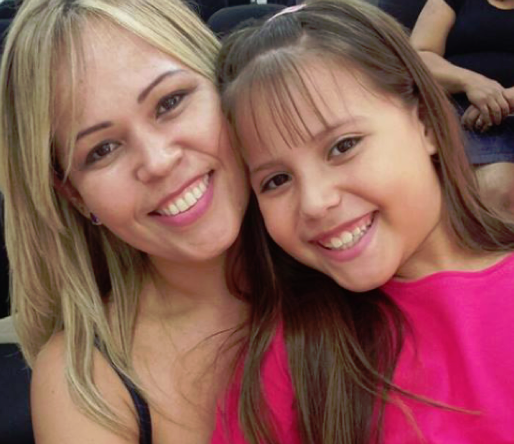 Thanks to the company’s comprehensive in-country training, all of their Franchisees throughout the world – many of which have different business backgrounds – can now master the opportunity to deliver both the new International Kindergarten program and their preschool English course, a popular program from the famous brand that is already well established and popular worldwide.